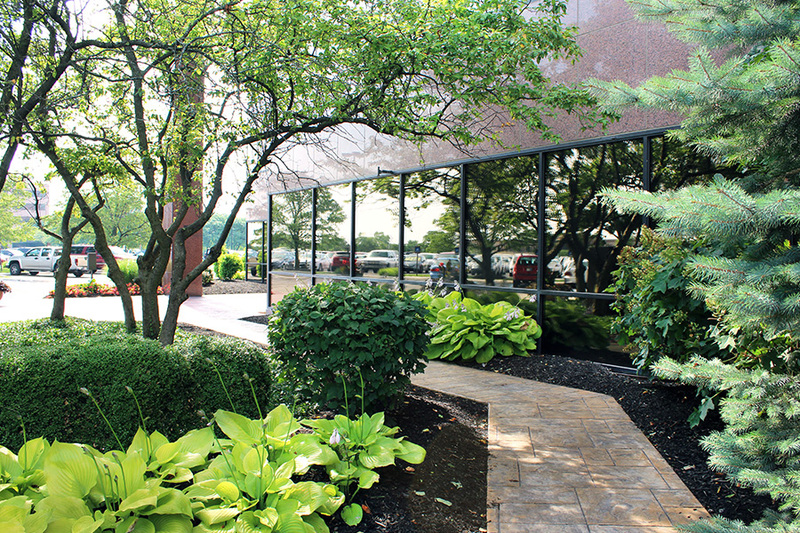 Jay-Crew provides year-round attention to keep your commercial property looking its best. 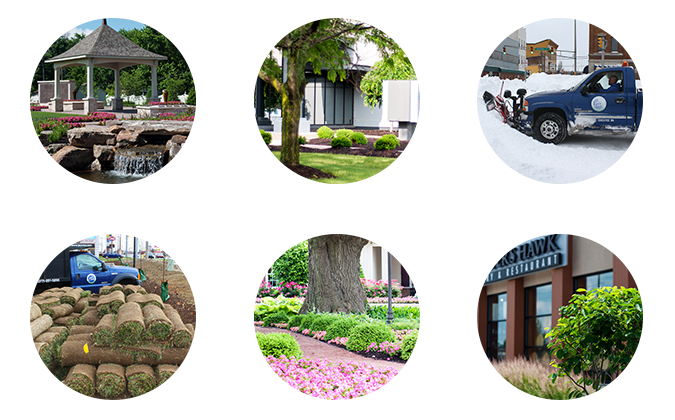 From Full Service Landscape Maintenance to Complete Snow & Ice Management to Landscape Installation & Enhancements, Jay-Crew can handle all of your needs with a single agreement. Each area of service we provide is tailored to your specific needs. Feel free to browse our website to see examples of the work we have provided other satisfied clients. To truly experience the Jay-Crew Difference, we hope you’ll give us a call or send us an email. You’ll find our passion and enthusiasm for creating and maintaining the perfect outdoor space is only exceeded by our knowledge, experience, and professionalism. Jay-Crew is here for you. The foundation of quality landscape and lawncare is directly related to the level of care provided to maintain it. Our team at Jay-Crew provides a full compliment of year-round maintenance services to ensure your business always looks its best no matter the season! Our team has the right tools to get the job done allowing you to conduct business as usual, no matter the weather. 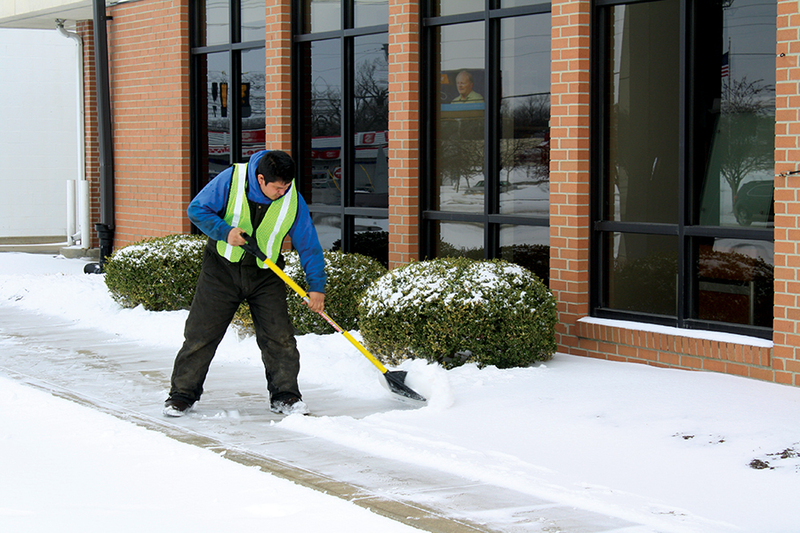 We offer commercial clients complete snow & ice management you can count on, to keep your employees and customers safe, while keeping you open for business! 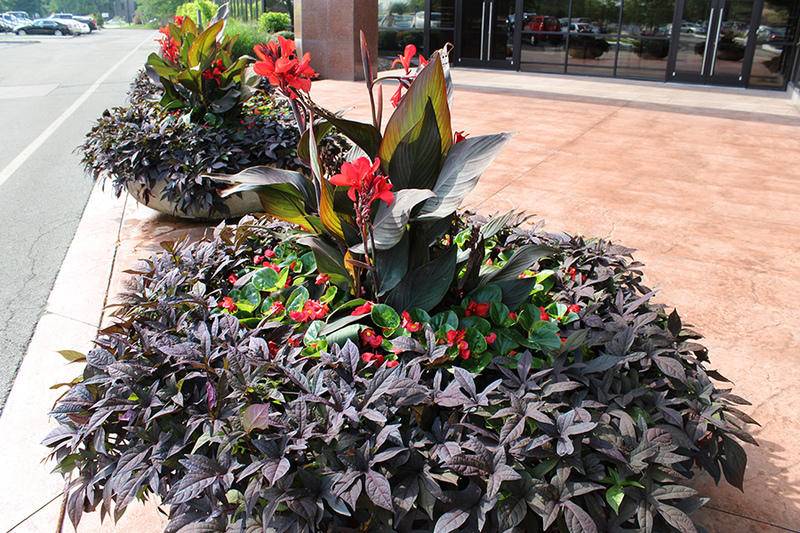 Jay-Crew has the experience in landscape design and installation for any job you can dream up. 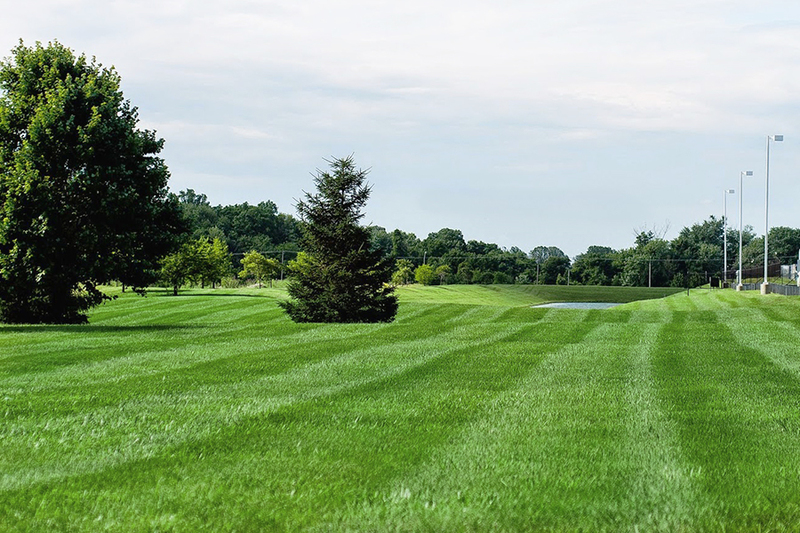 We also understand the unique characteristics of landscape design for commercial settings, which is why we create designs that are attractive, innovative, and good investments for your business.